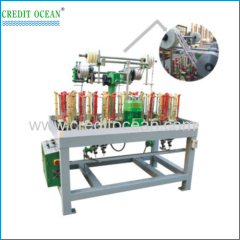 Cord Braiding machines are applicable to produce rope, shoelace, elastic tape, and cummerbund, pull tape fishing line, electric wire, and electric cable and so on Our lace braiding machines are high speed and W mean non-polar adjust weft density device, its function is to change the rope density easily and automatically. 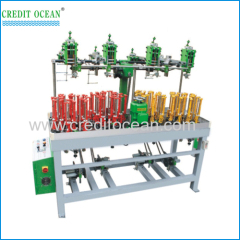 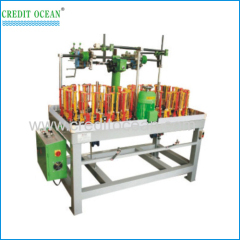 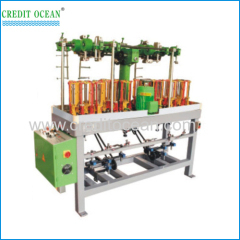 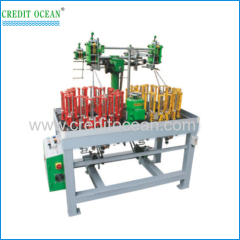 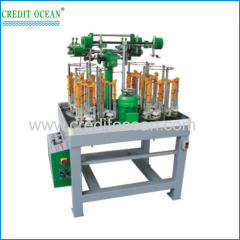 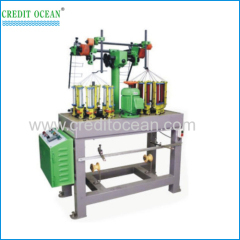 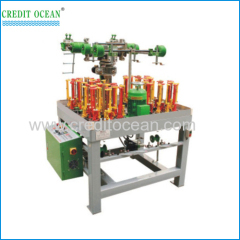 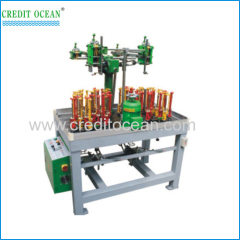 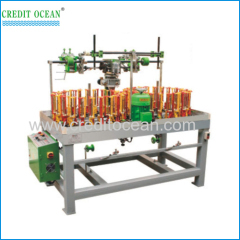 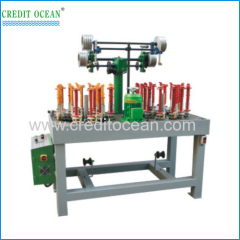 The cord braiding machines make by CREDIT OCEAN INDUSTRY. 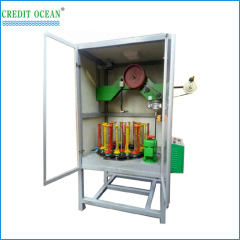 , LTD. 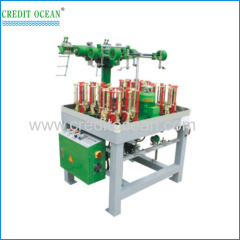 Please contact with the CREDIT OCEAN INDUSTRY. 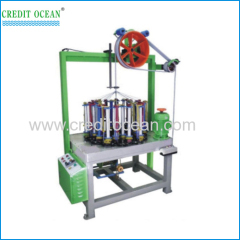 , LTD.
Applicable to produce rope,shoelaces,elastic tape,cummerbund,pull tape,etc. 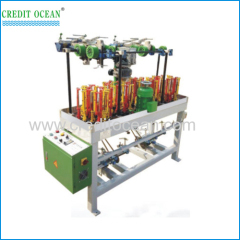 Group of Braiding machine has been presented above, want more	Braiding machine and cord braiding machine , Please Contact Us.